J ack Frost: "Am I on the Naughty List?" North (Santa): "Naughty List? Ha! You hold record." When an old enemy, Pitch Black rises, The Man in the Moon chooses Jack Frost to stand along side Santa, the Tooth Fairy, the Easter Bunny, and the Sandman. To protect the children, Jack must discover what special quality he has to offer to world. Based on The Guardians of Childhood series by William Joyce, the movie is funny, fast paced, and beautiful to watch. Pitch makes an excellent Boogeyman and his Nightmares might be a tad scary for the very young. Recommended: first grade and up. 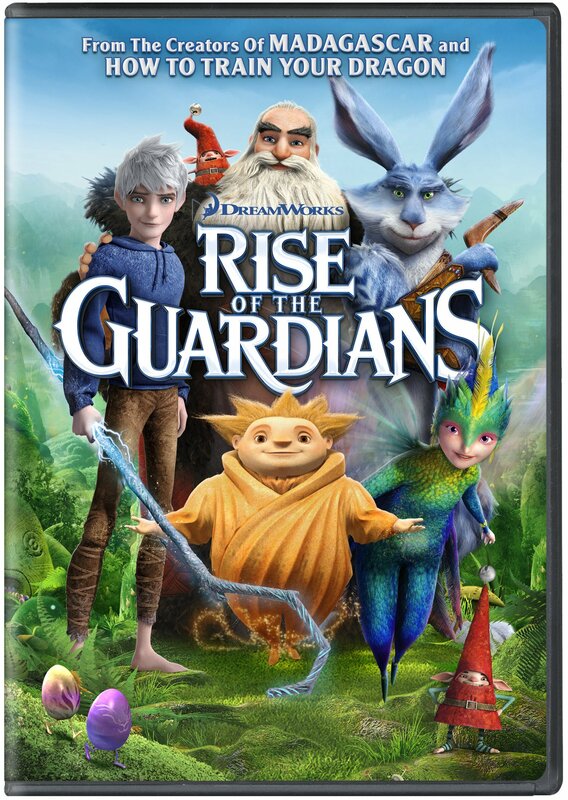 Find Rise of the Guardians in the Library. A young bat leaves his mother for the first time, and ventures out into an unknown dark world. As he learns to use his “song,” the world fills with color. With truly lovely illustrations by Loren Long, this book is a great introduction to the bats’ echo “vision.” It also serves well as a warm simple story of a child gaining independence. 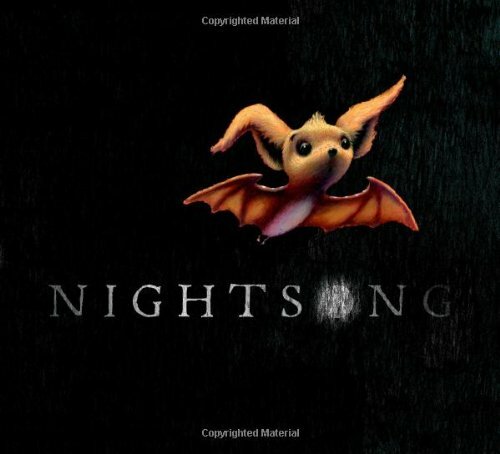 Find Nightsong in the Library. 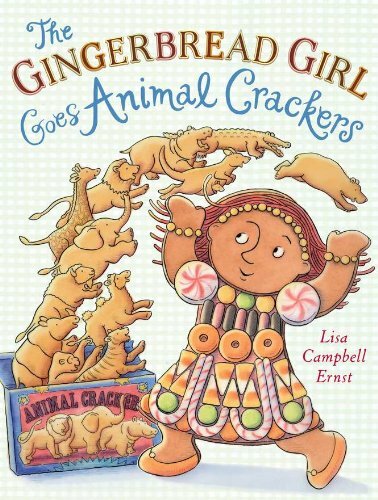 In this sequel to The Gingerbread Girl , it is the Gingerbread Girl's birthday and she's in for a suprise! Her new friends, the animal crackers are bouncing off of the walls and no one can catch them. They put their trust in the wily fox who lives down by the river to help them get away from the Gingerbread Girl but does the fox really want to help them? This is a book that is fast paced with rhythmic writing and great illustrations. Perfect for reading out loud to children ages three to five. Kids World would like to remind everyone that Drop-In Storytime will be ending Friday, April 26, 2013. Thank you for everyone who has participated in storytime this session. Storytime will resume Tuesday June 4, 2013.